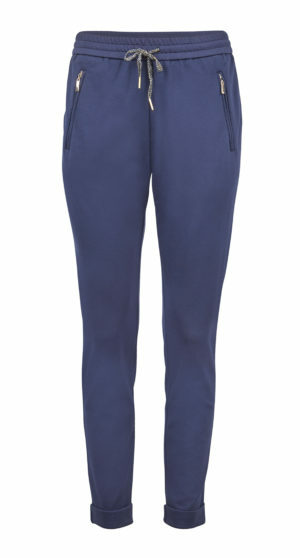 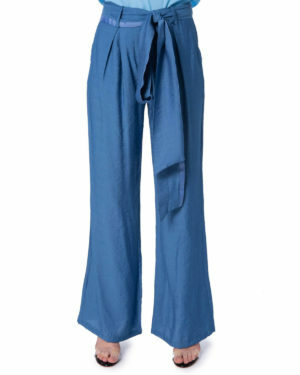 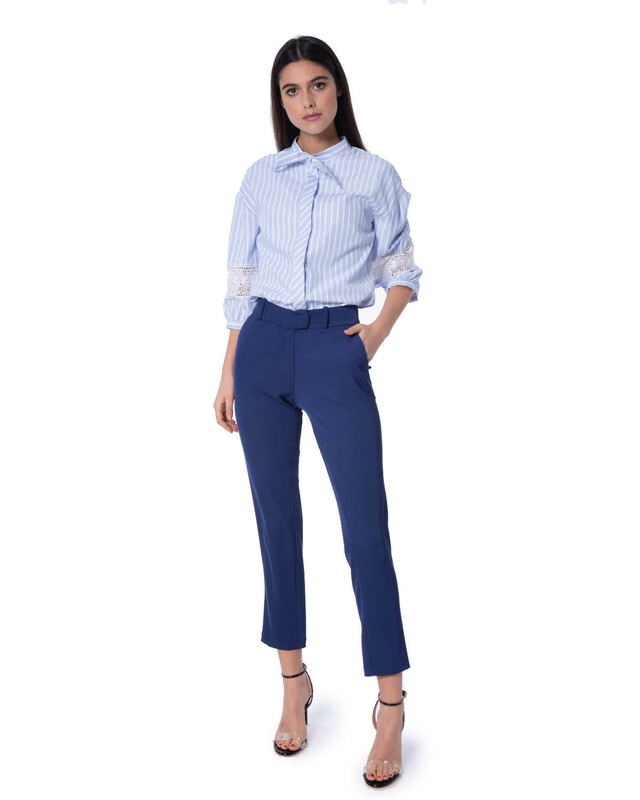 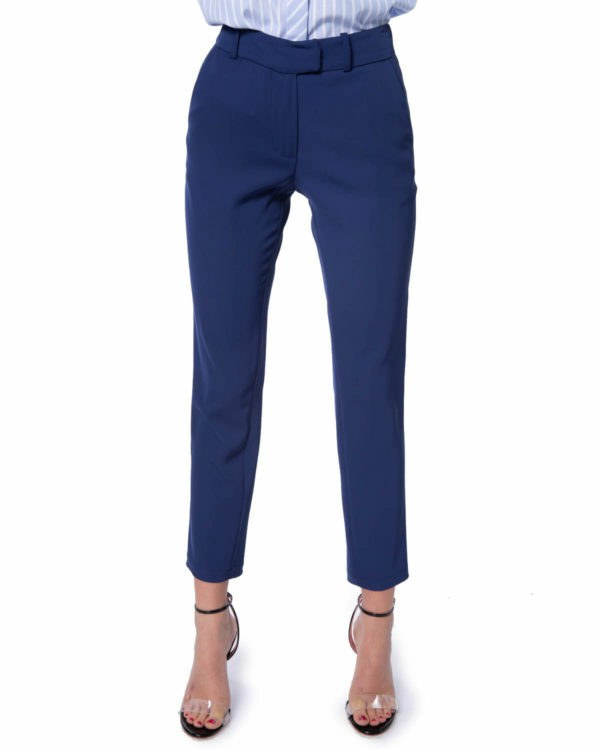 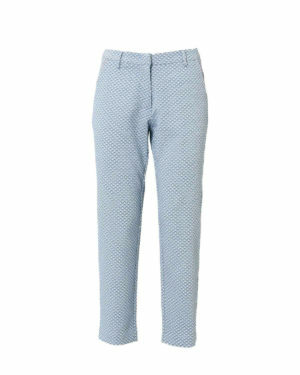 Classic straight trousers with pockets and graze the ankle. 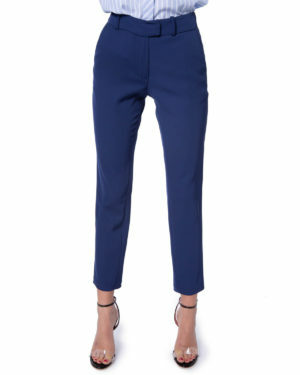 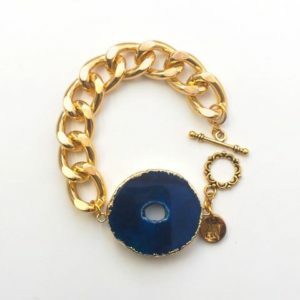 Fab alternative to black trousers for work. 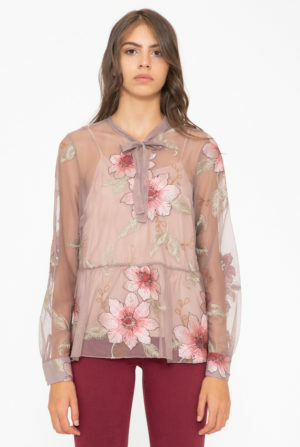 Take your pick of tops to match!